Irvine Pediatric Dentist, Dr. Harvey Lee would like to welcome you to our new website! 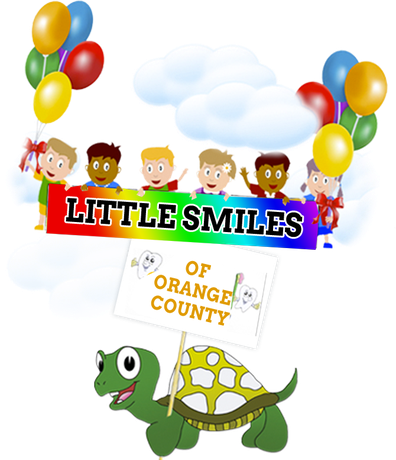 Little Smiles of OC is a team of highly trained and experienced Pediatric Dental Specialists led by Dr. Harvey Lee. Little Smiles of OC is located conveniently in Irvine, Orange County. Dr. Lee and his experienced team understand how concerned parents can be regarding the care of their children, which is why we pride ourselves in offering your child a comfortable and caring setting when you visit our practice. Our staff is composed of extensively trained clinicians that are committed to providing the best possible treatment. Our goal is to you and your child how to create healthy habits that will result in a long lasting and beautiful smile! Little Smiles of OC is located at 4840 Irvine Boulevard Suite 106 Irvine, California 92620 and we are always accepting new patients. Please feel free to contact our office at (949) 885-9300 if you have any questions or would like to schedule an appointment. We look forward to meeting you and your child!